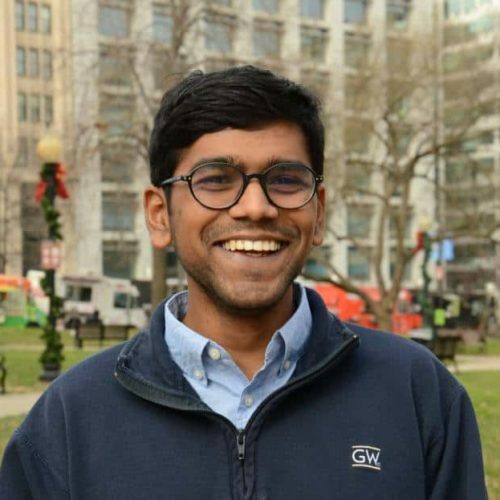 Pratheek joined the Center for Public Integrity’s data team in 2017. Pratheek previously spent three and a half years as an interactive graphics intern in the D.C. bureau of Time magazine. He graduated from the Elliott School of International Affairs at George Washington University in 2017.